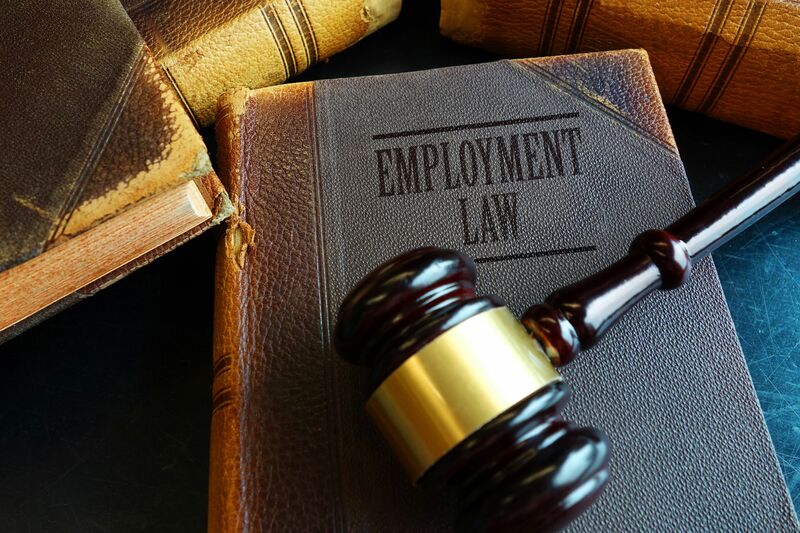 Welcome to the Employment attorney and lawyer group of SmartGuy.com, Feel free to interact with other professionals from across the world. You can find professionals, find deals on services, find professionals who might barter, or simple post questions, comments, or suggestions. Labor attorneys, or labor lawyers, handle/employment labor law. They help mediate the relationship between workers, employing entities, trade unions and the government. Collective labor law relates to the relationship between employee, employer and union. Individual labor law concerns employees' rights at work and through the contract for work.